As you can understand from the term itself tooth extraction is all about removing a tooth from its original position, that is, the socket. Whether you want to remove your wisdom teeth or any other tooth that has undergone considerable damage, teeth extraction can be a very useful process to do the same. In which cases can teeth extraction be helpful? When any tooth undergoes damage and you visit the dentist for a solution, he will either fill it up or put a Crown or Bridge but neither of these will be successful if the tooth in question has undergone damage to the most extreme levels. So in that case, tooth extraction can be helpful. Sometimes people have some obstacles in the form of other teeth that prevents the normal coming out of new teeth. When you get Braces, it may sometimes happen that a tooth has to be removed otherwise the braces cannot be placed. There is another situation when extraction needs to be done for the proper coming out of teeth and that is when the primary teeth don't come out on its own and thus doesn’t allow the secondary teeth to grow. When you are receiving radiation treatments for some cause, a tooth that comes in the field of radiation has to be extracted. This is mostly the case when people are receiving radiations in the neck and head region. Infection in teeth results in patients who are victims of cancer. This infection results from the drugs that are administered to them. These drugs lead to infected teeth which ultimately need to be extracted. Infection also occurs after an organ transplant. However, this is not always the case. But sometimes it may so happen that the teeth become the reason behind an infection after you have had an organ transplant. That is when you need to extract the tooth. Wisdom teeth also sometimes need to be removed. They are removed when they cause too much pain or are reported to be cystic or infected. The scenario in most cases is that the teeth cannot come out freely and is stuck in the jaw which leads to gum problems. When conditions become worse and unbearable, the wisdom teeth have to be extracted. What are the ways for teeth extraction? The first way of extracting a tooth is by a simple extraction. In this process, the dentist first tries loosening the tooth that is to be extracted and this is accomplished with the help of elevator, a kind of instrument made for this purpose. A surgical extraction of the tooth is done in complicated situations when the tooth doesn’t break properly or anything similar. 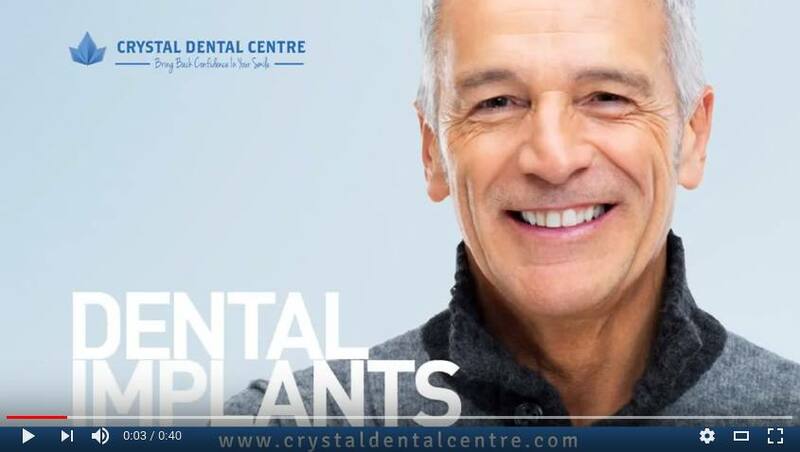 At Crystal Dental Centre, tooth extraction is done by the best doctors under the supervision of the best professionals in the world of dental care. 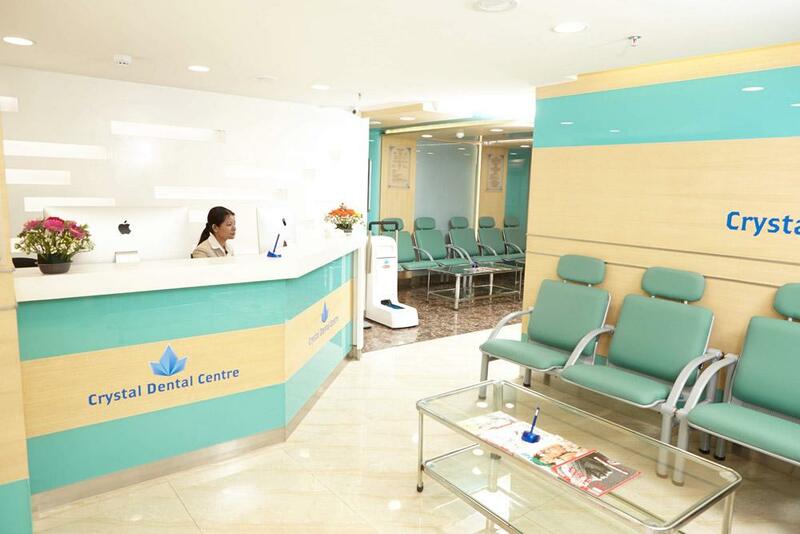 So, if you are having any kind of tooth problem for which you have to extract the tooth, Crystal Dental Centre is the place you should come to.